underthedeep wrote: I think it's safe to give up hope now. wait you can have gifs as pic? minecraft still looking good after all These years. Topic: who else thinks silverfish looks like idubbz? Re: who else thinks silverfish looks like idubbz? 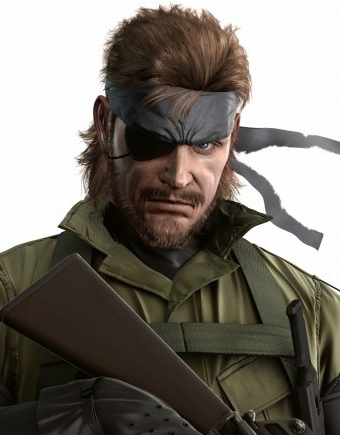 See, you can tell Big Boss doesn't look like iDubbbz because they have a head with an eye, and not eyes. Topic: Need outside opinions, not sure if I should buy the game. huuge respect for still working on this and the progres youve made. procedural rooms aint easy though. especially with the way unitys lighting works. Maybe could we have them imported in og? Topic: yall heard of shadow blade reload? yall heard of shadow blade reload?